It certainly rains enough for us to get stuck in the mud plenty enough. Or if you go off the highway to avoid hitting someone and now you’re stuck in the mud. Regardless of whether your vehicle is just stuck in the mud or you’re stuck in the ditch, we’re able to provide a swift winching service that will get you back on the road where you belong. Quickly and painlessly. 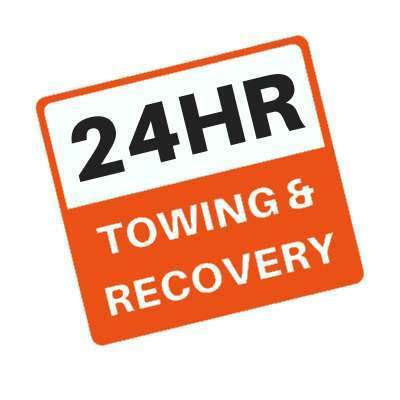 We’ve all gotten stuck before, so don’t waste any time in giving us a call to get one of our tow trucks to you right away. We love a good deal, and there’s a reason why our winching service comes up on top when you search for it in our local community. Our winching service is both affordable and high quality. The important thing here is to get it done right the first time. No accidents, no injuries. Our priority is to get you back on the road quickly and easily, so you can be on your way. 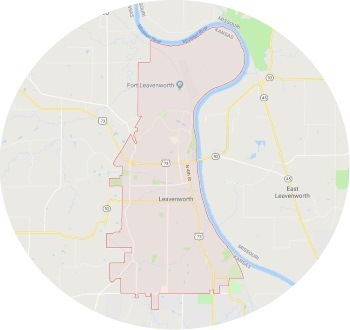 We’re the consumer’s choice in Leavenworth KS! 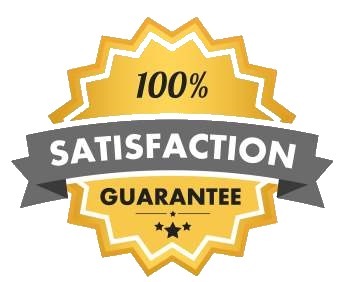 We provide the fastest and cheapest service that’s expedient and quality. Please be as informative about your situation as possible, as your tow truck driver will have to bring different equipment depending on your situation.